Brand new popular sandwich shop in the Sacramento area with corner location on busy intersection. This is your chance to become an independent operator and owner of this multiple location growing sandwich shop chain. All equipment and facilities are brand new. Store is opening on February 12 and is expected to grow quickly to $50K to $60K per month. Seller will train for 30 days. 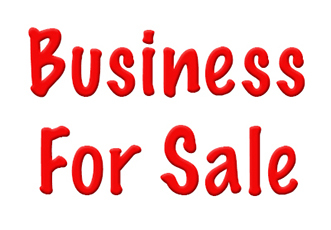 Cash buyers only please.This is a Paramount Restaurant Brokers, Inc. DBA SellingRestaurants.com listing.